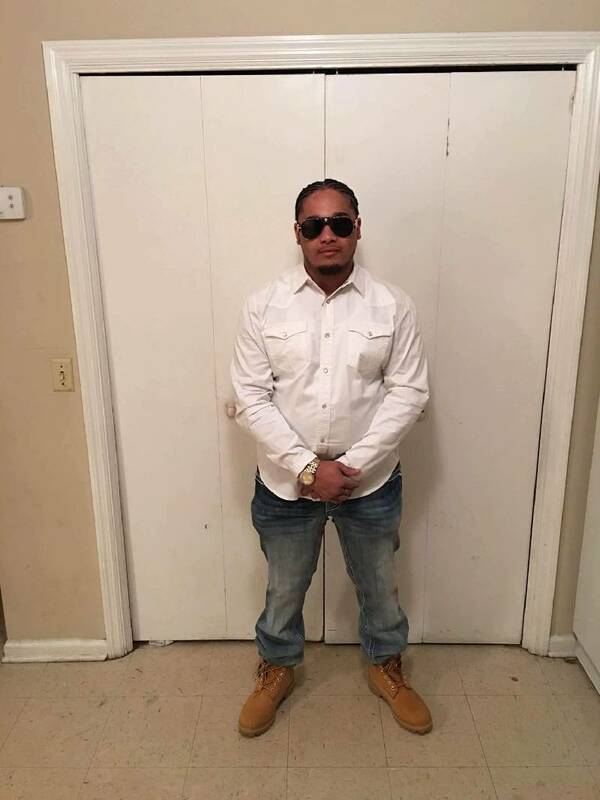 Alex Freeman, 28, is shot and killed on Woodmore Lane. Witnesses said someone opened fire from a four-door sedan. The group initially thought the noise was fireworks. Another man was also wounded, but survived.